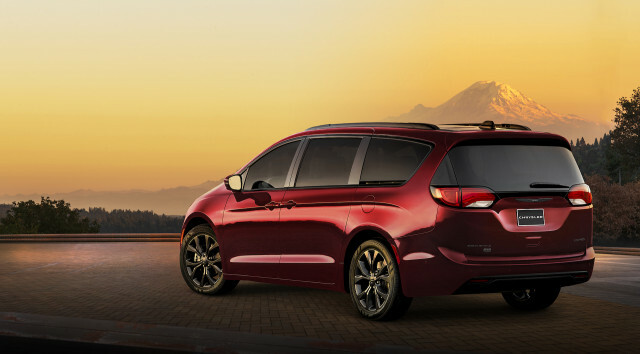 The 2019 Chrysler Pacifica is a safe pick for families with versatile seating, a spacious cargo area, and relatively good fuel economy. The 2019 Honda Odyssey knows families well enough to be invited over for Monday game night. It's spacious and versatile and one of our picks in the class.